England cricketer Ben Stokes arrives at court in Bristol. 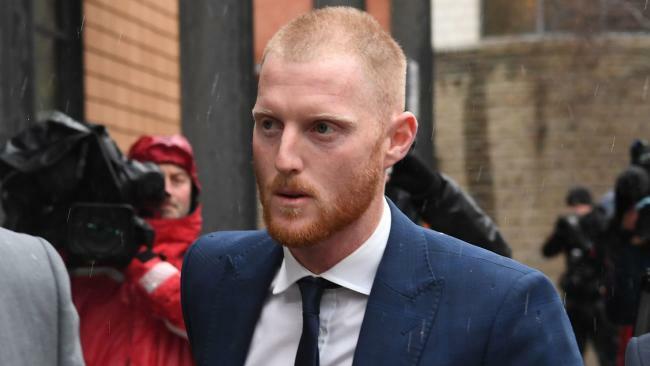 ENGLAND all-rounder Ben Stokes will join his England teammates in New Zealand later this week after the cricketer appeared at a magistrates court to indicate a plea of not guilty to a charge of affray. 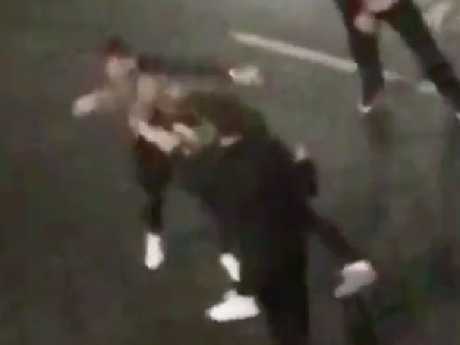 The England and Wales Cricket Board said Stokes, who was arrested in September after an incident outside a Bristol nightclub, would arrive in New Zealand on Friday to train with his teammates in Hamilton. 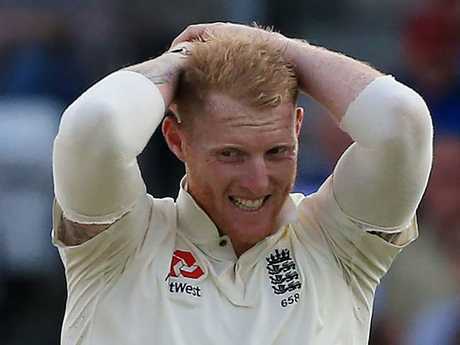 "Having entered his plea at Bristol Magistrates Court today, Ben Stokes will now travel to New Zealand to join the England squad," the ECB said in a statement on Tuesday. "Any decision to include him in upcoming matches will be made by Head Coach Trevor Bayliss and the England management team. He is not currently being considered for the ongoing International T20 Tri-Series." The 26-year-old all-rounder appeared at the magistrates court in the southwestern English city with two other men. 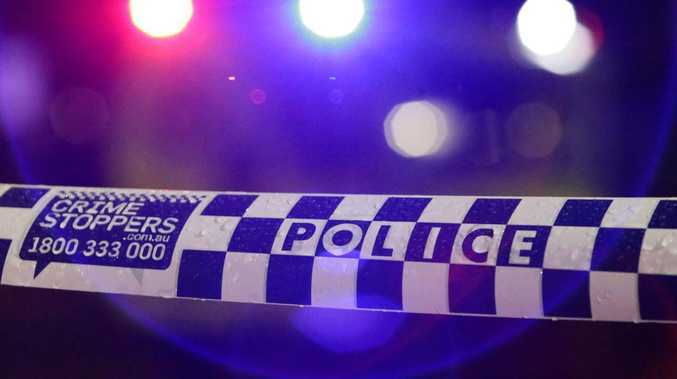 Media reports said Stokes, 28-year-old Ryan Ali and 26-year-old Ryan Hale spoke to confirm their names, dates of birth, addresses and nationalities. They added that all three had indicated they were acting in self-defence or defence of another. A spokesman for the magistrates court said they had been granted unconditional bail and their hearing would start on March 12 at Bristol Crown Court. The ECB said Stokes would not be required to return to Britain for the opening day of that trial. Stokes missed the Ashes tour. It added that any obligations the player had "within the legal process will always take precedence over England commitments". Stokes, who has not played for England since the incident cost him a place on the Ashes tour of Australia, was cleared for selection by the ECB last month. The court appearance came on the day England played New Zealand in a T20 match in Wellington, their first game in a tri-series also involving Australia. Stokes, vice-captain of the England Test team and one of world cricket's most destructive batsmen, was arrested on September 26 last year after scoring 73 in a 124-run one-day international win over the West Indies.